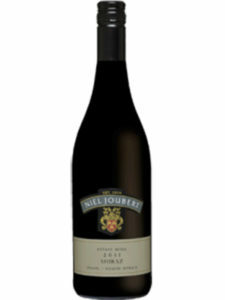 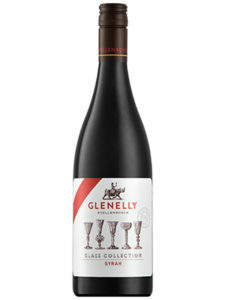 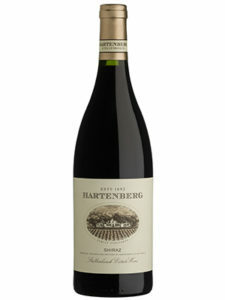 The wine has a deep almost opaque garnet colour with a bouquet of spice, dark plums and bramble berries. 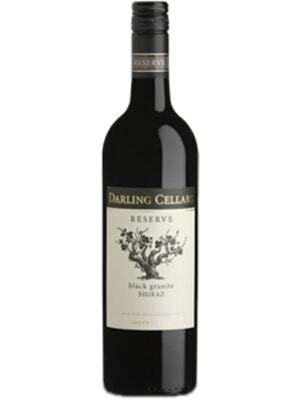 These flavours follow on the palate and combined with a fine tannin profile and integrated oaking give the wine great length. 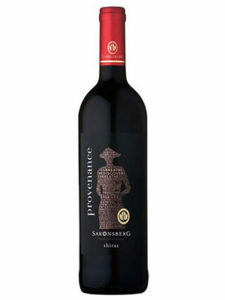 This wine can be enjoyed on its own but will be a great match with most barbequed meat.